You know that CES is currently underway, right? Of course you do, it’s almost impossible to avoid it right now and that is unlikely to change for a few days at least. The great thing about CES, though, beyond the constant barrage of news and gadgets, is that we get to see some truly impressive and potentially groundbreaking kit. No, not all of it falls into either of those categories but sometimes even the most mundane of announcements can be exciting when you consider how they may change our daily lives. With so much going on this week, below are three mini stories that we think you will enjoy. 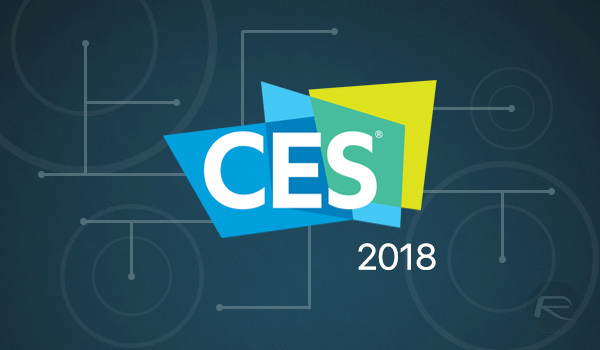 They are all related to announcements during the ongoing CES and we’re going to make sure everything is in bite-size form – we know you’ve much more CES information to catch up on! Let’s get started, shall we? When it comes to smart lighting, Philips is undoubtedly the biggest name in town. The company has now announced a few new things including an updated Hue app for mobile devices, an all-new Mac app for those who want such a thing, as well as some new outdoor lighting solutions. The Mac app will be the first from Philips and will bring over-the-air software updating for existing Hue products, too. The new Hue 3.0 app for iOS and Android looks gorgeous and is quite the step up from the current release. Expect the update to land in Q2. Also being rolled out is Hue Entertainment to synchronize Hue lights with games, movies and music, with Razer gaming PCs being first to get this integration with more to follow soon. Keyboards may not always make headlines, but they really should sometimes. 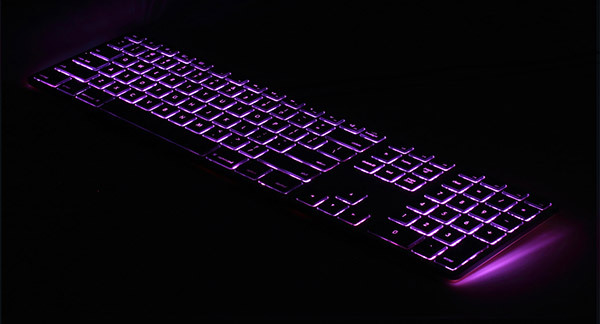 During CES, accessory maker Matias announced a new RGB-backlit keyboard for the Mac with Apple design aesthetics, something that does not happen too often. Made of aluminum and looking rather stunning, the keyboard will cost $99 when it is available in February. There are two versions available – silver and space gray – and both are wired solutions. There’s a built-in USB 2.0 port for plugging another accessory in, too. for the philips hue i think they should do is to upgrade the lighting to 120watts cuz 60w is not bright enough i have 4 bulbs installed & its not as bright as the fluorescent.. thats what they should work on it… more brighter please & thank you!! !